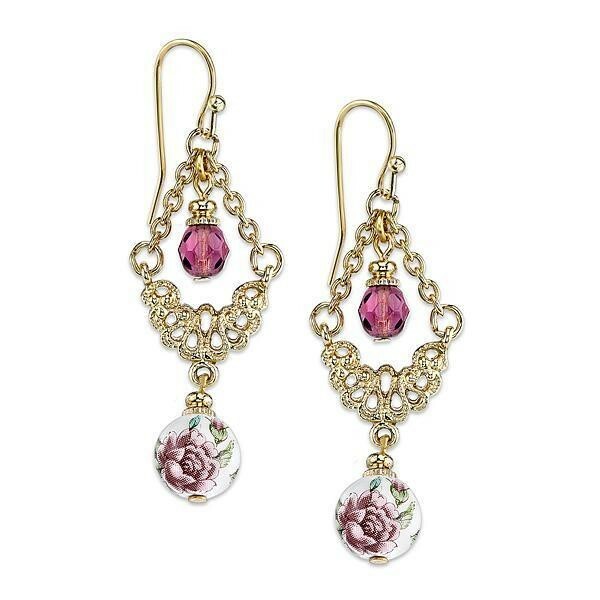 Our Romantic Vintage Inspired Floral Drop Earrings scream femininity and liveliness. 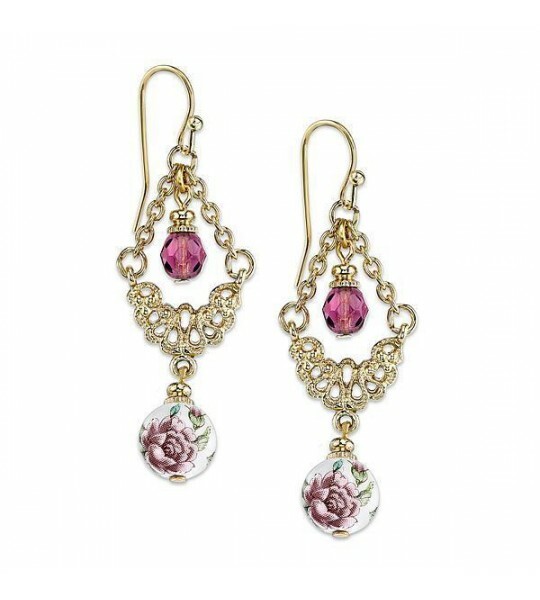 Choose them whenever you feel your spring/summer outfit lacks colors and soul. 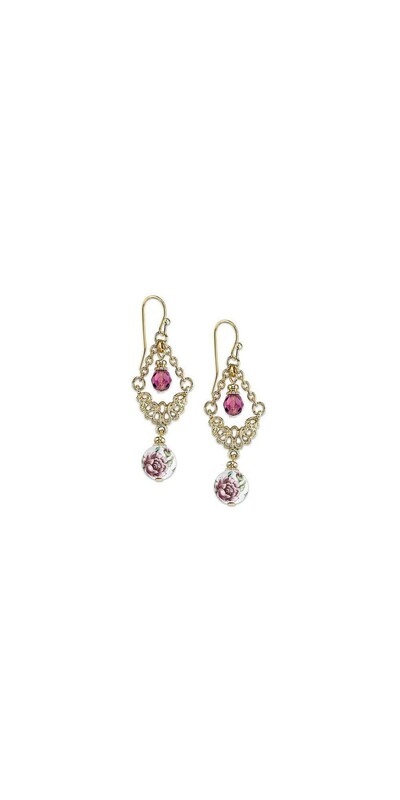 These gorgeous earrings are suitable for both casual and fancy occasions.